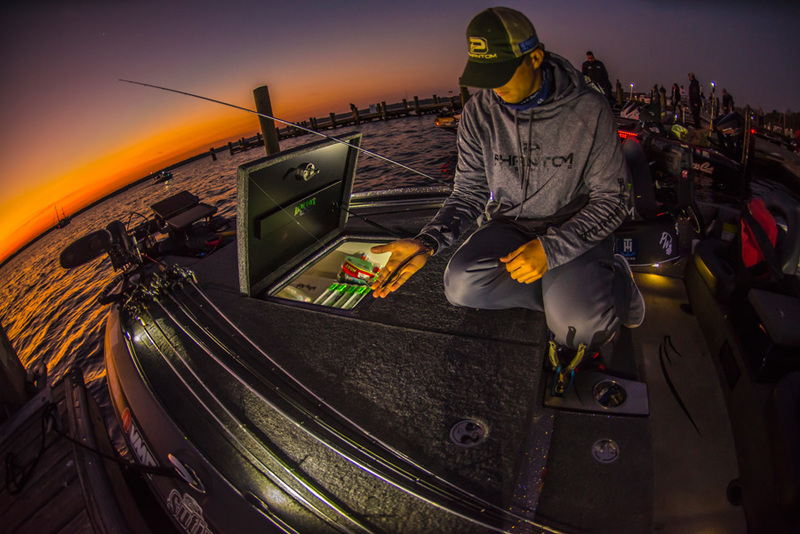 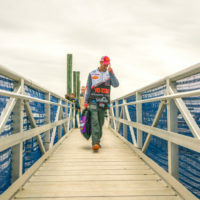 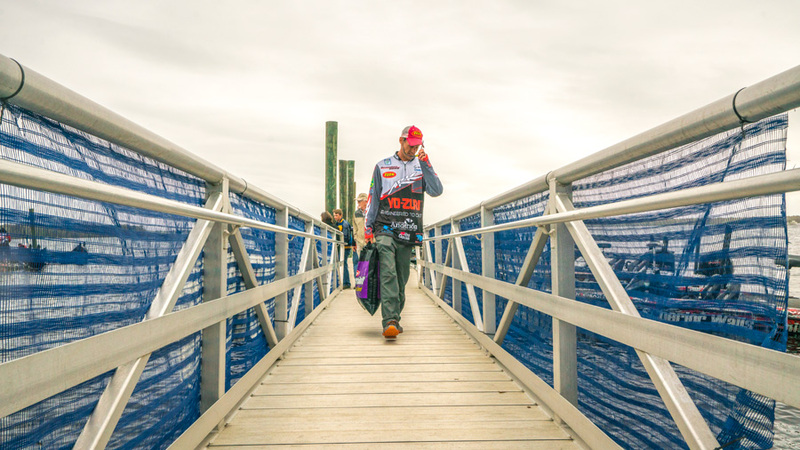 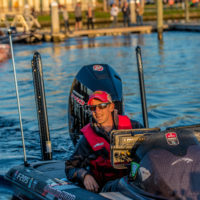 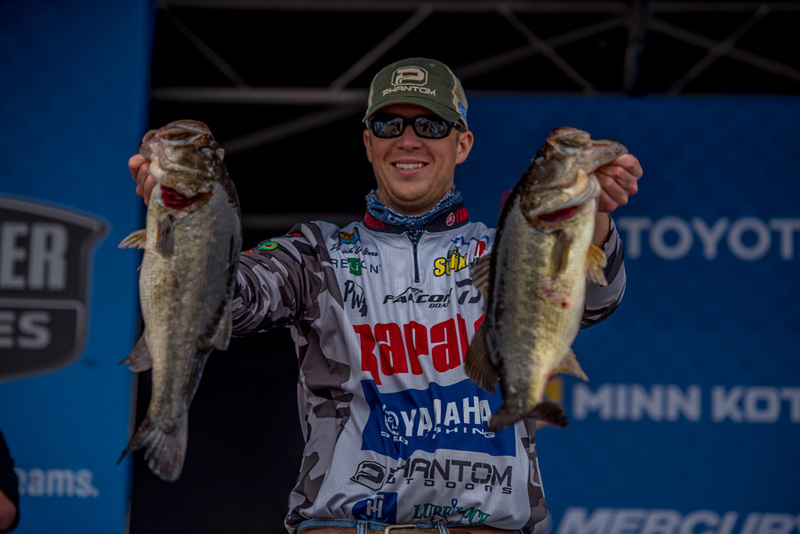 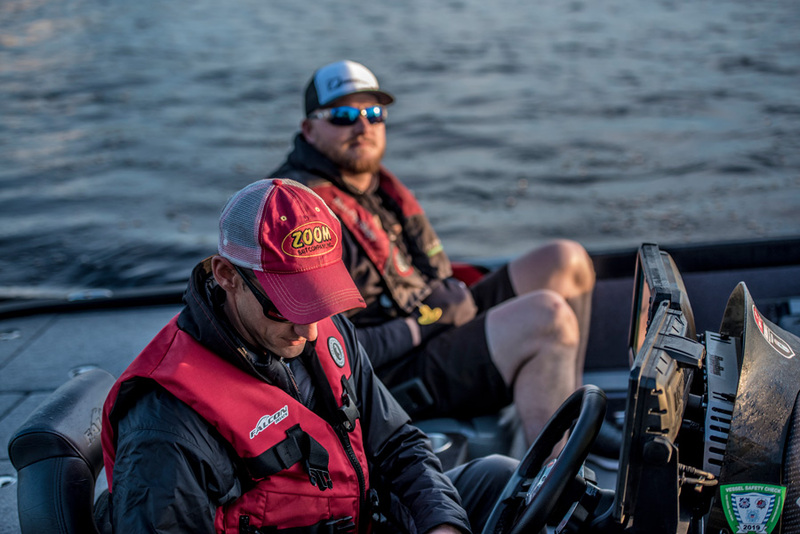 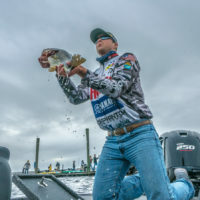 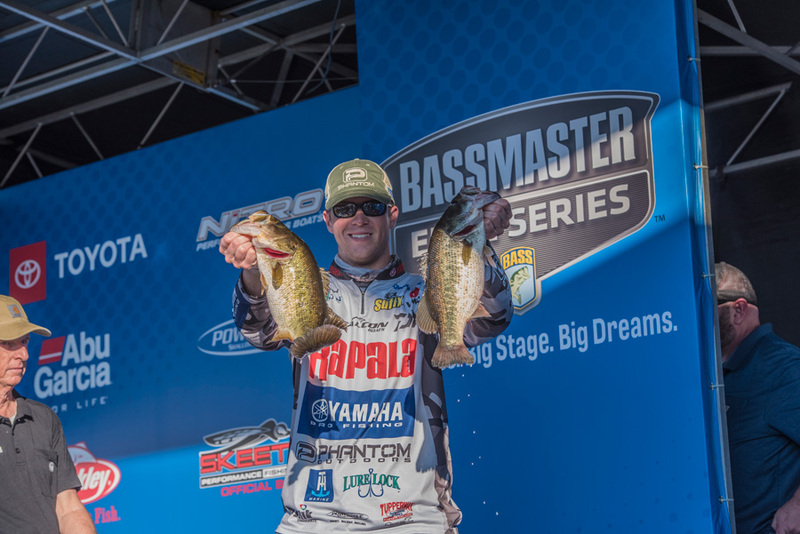 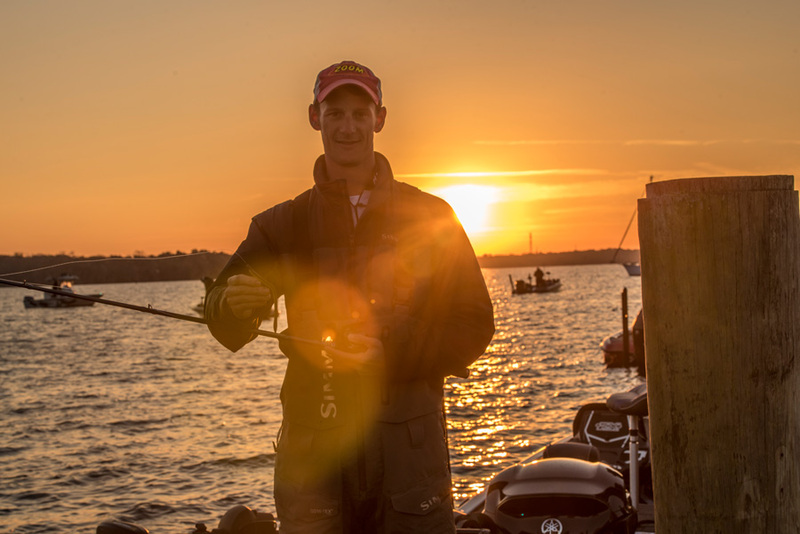 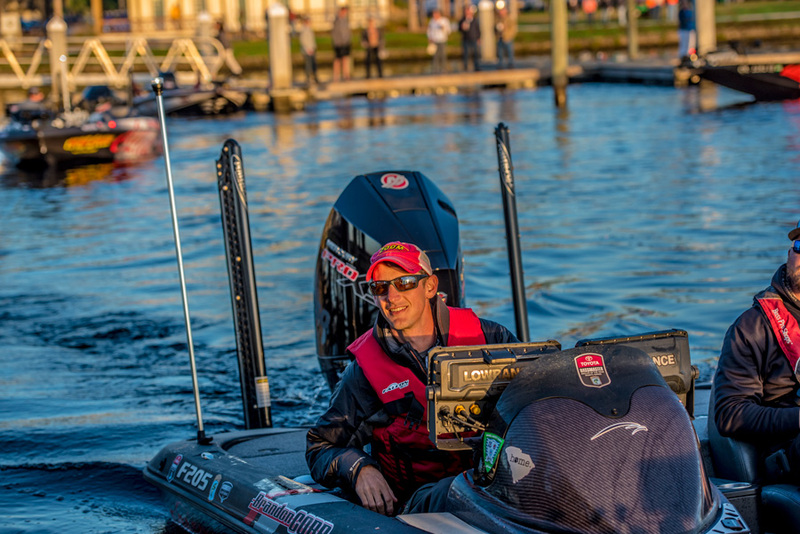 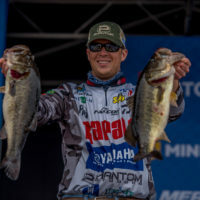 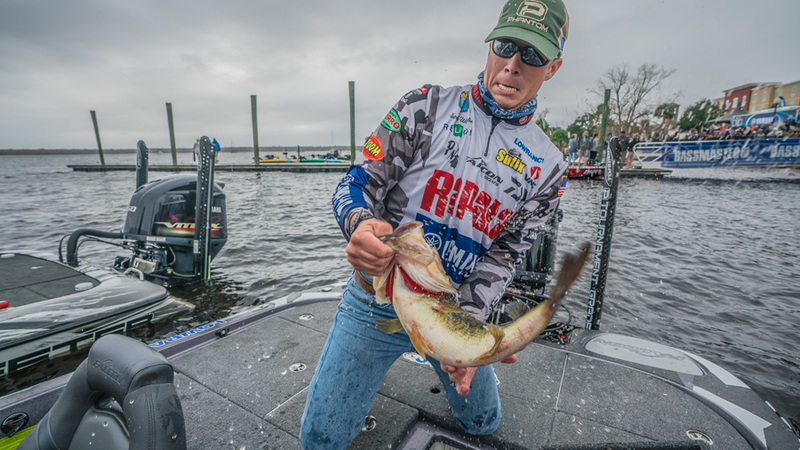 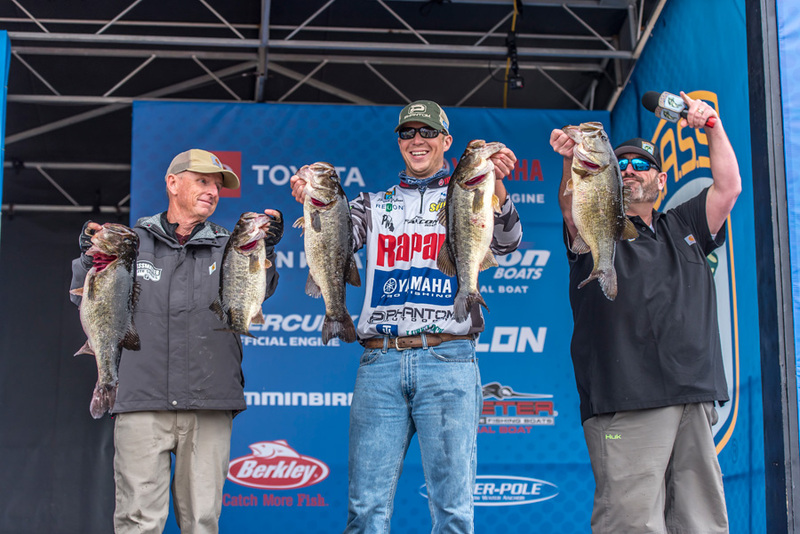 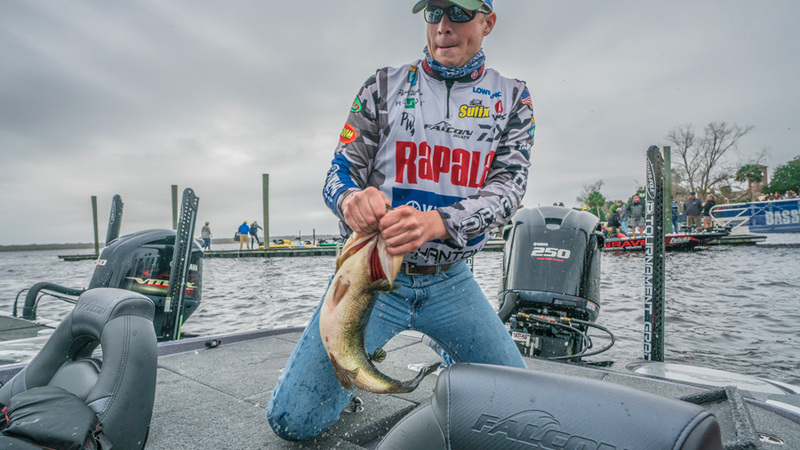 Congratulations to all of our Zoom Pros at last week’s Bassmaster tournament on the St. Johns River. 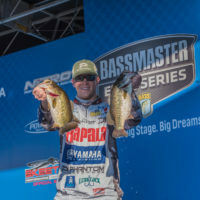 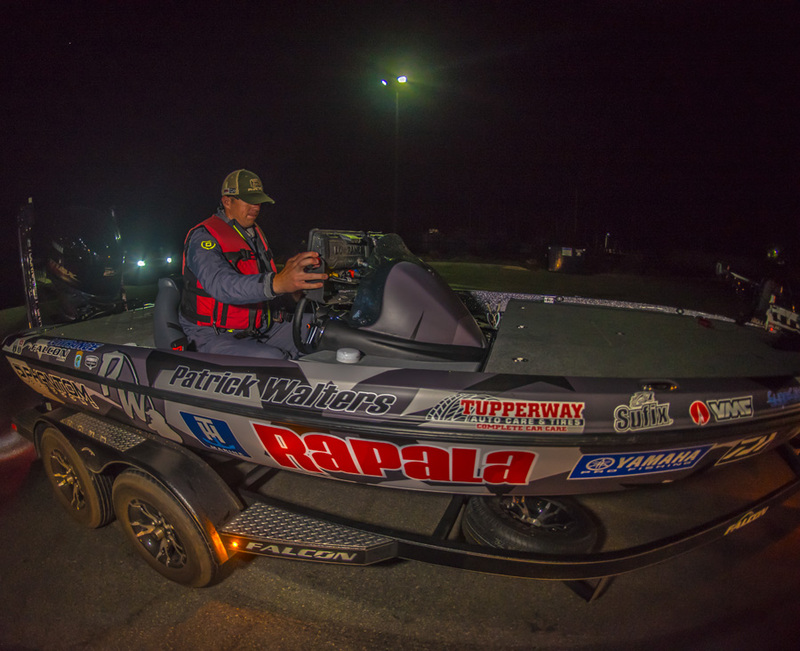 Our top pro finishing pro, Patrick Walters, also had the day 3 “Big Bass” weighing in at 9lbs 6oz! 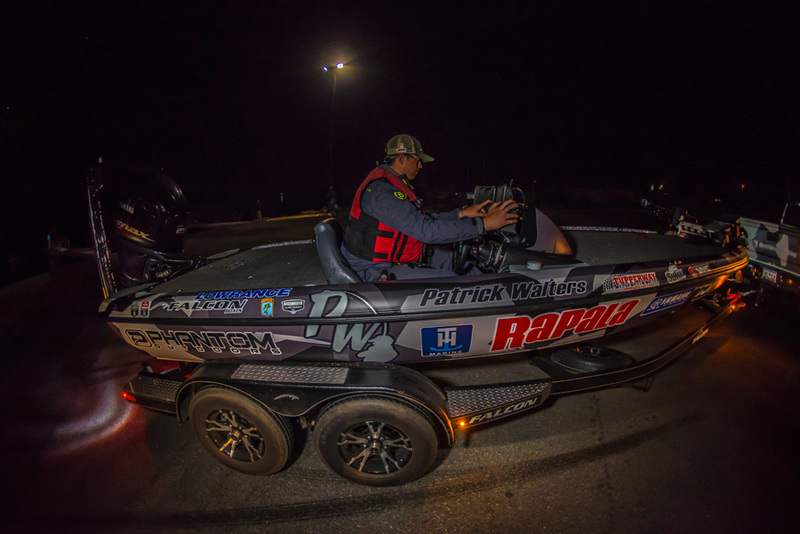 Patrick Walters rotated through a finesse worm, trick worm, prop bait and spinnerbait. 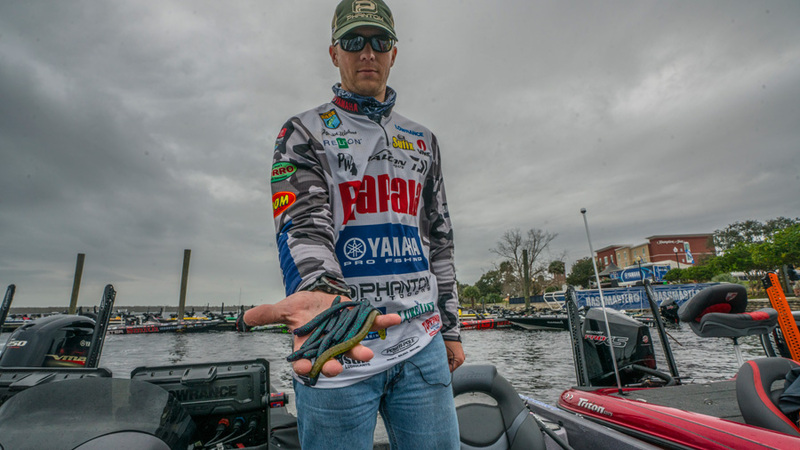 That choice was a 3/8-ounce Zorro Baits Bango Blade. 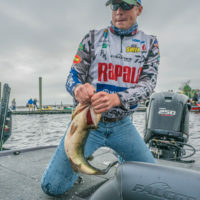 A Rapala X-Rap jerkbait was another choice. 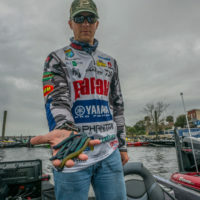 For plastics he chose a 5-inch Zoom Magnum Finesse Worm on 4/O VMC Flippin’ Hook with 3/8-ounce VMC Tungsten Worm Weight. 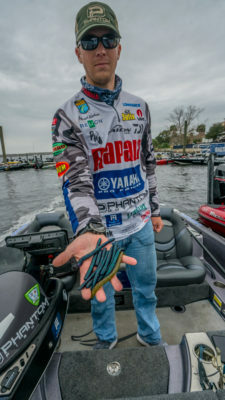 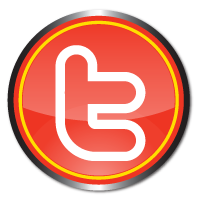 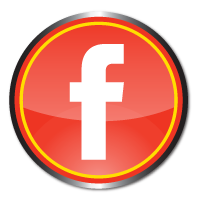 Another choice was a 7-inch Zoom Magnum Trick Worm with 5/O VMC Wide Gap Hook and 3/16-ounce VMC Tungsten Worm Weight. 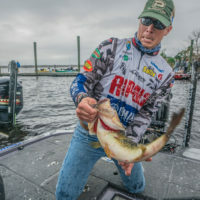 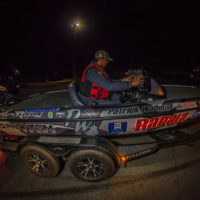 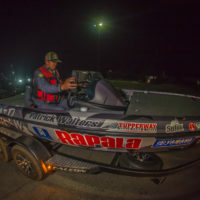 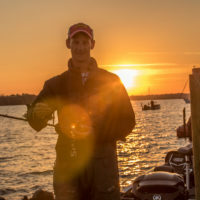 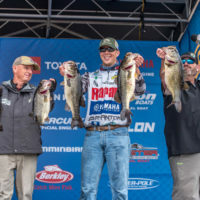 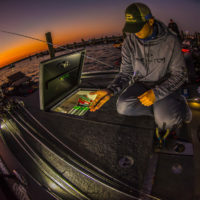 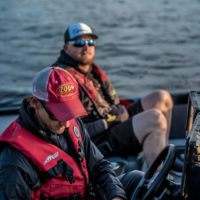 This story was originally posted on bassmaster.com.